If you heard strange noises on Monday evening (16 December) it was probably the carol singers... We started at The Cottage Residential Care Home where we sang carols with the residents, then roamed around Nocton Park before finishing at the Village Hall where the Parish Council kindly refreshed us with mulled wine and mince pies. Thanks to all who kindly donated money - we raised the splendid sum of £76.53 which will be divided between All Saints and BeAttitude (working with homeless and vulnerable people in Lincoln). 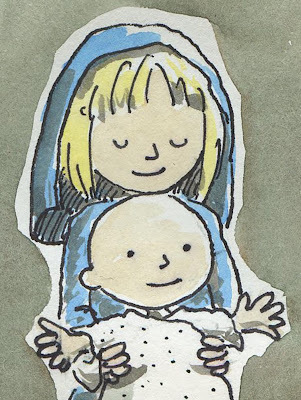 As the darkness overtakes the last day before Christmas, bring the youngest members of the family to take part in the retelling of the Nativity Story. Our special Crib Service takes place at 4.00pm in All Saints church. We will once again be inflicting ourselves on the unsuspecting residents of Nocton... should you wish to join the merry band, we will meet at the Care Home on Monday evening 16 December at 6.30 pm before moving around the village. We will finish at around 8.30 pm at the Village Hall for mince pies and mulled wine! 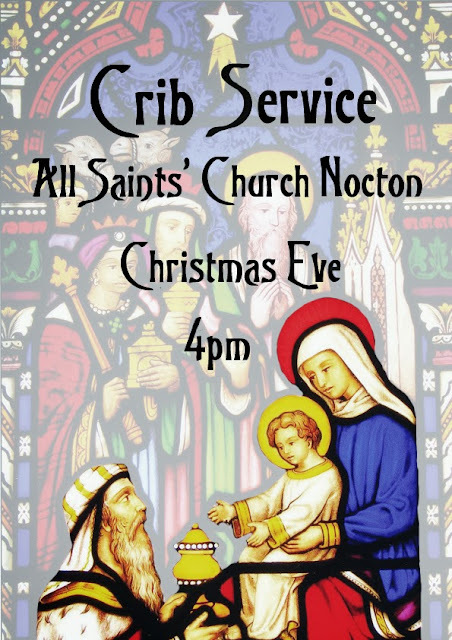 On Sunday December 8th All Saints Nocton held a family carol service. The candle lit church was decked out in holly and over seventy people filled the church. Everyone appreciated the child friendly readings and carols. Our village school had a special part to play, contributing to the readings and singing some of their Christmas songs. 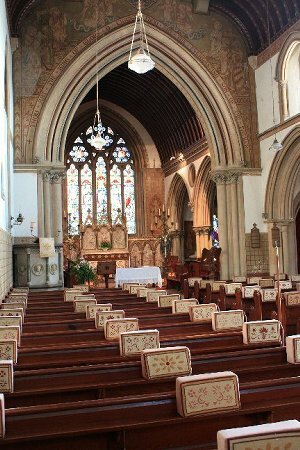 Such lovely clear voices ringing out in our beautiful church. Finally, we all enjoyed mince pies and a drink. Amongst all the busy preparations for Christmas it was a welcome few moments for us to pause and remember the true meaning of Christmas. 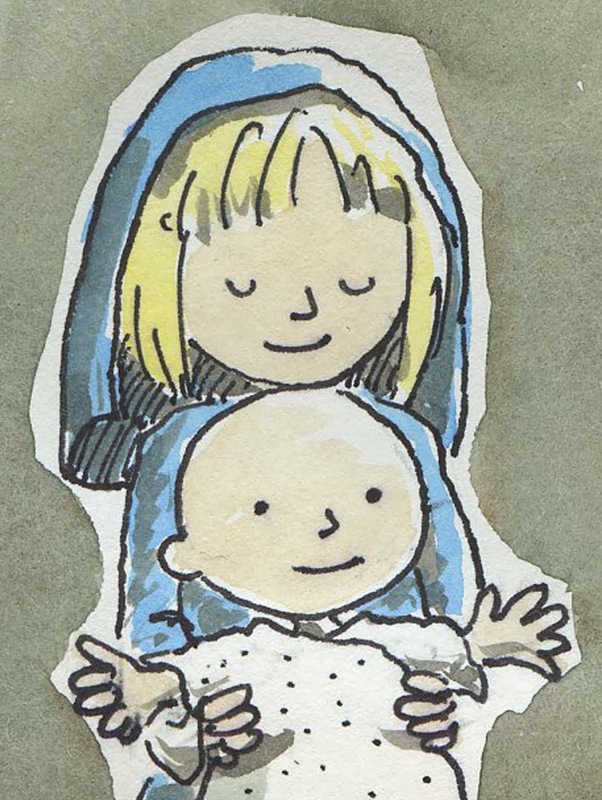 Thanks again to Jilly for all the work producing the Doodle!